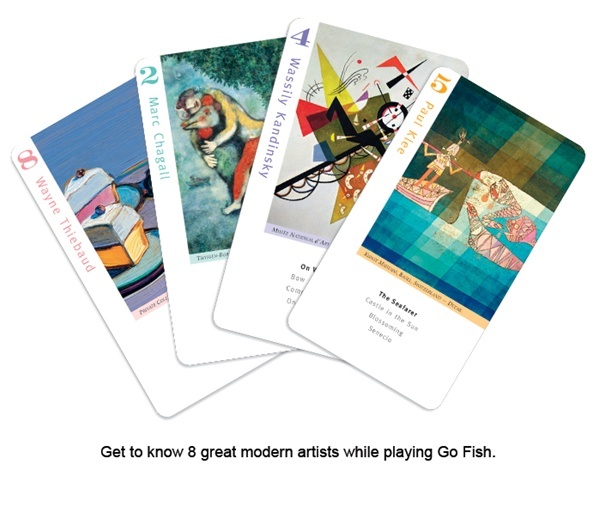 At last – a game that introduces children to modern art! 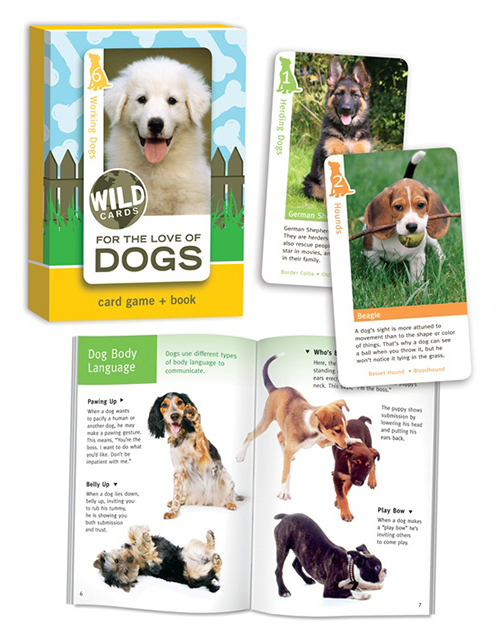 Children become confident art experts just by playing their favorite card games over and over. 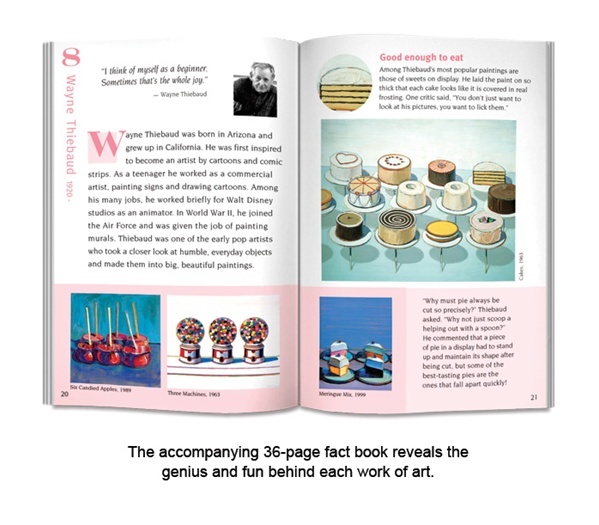 Get to know 8 great artists and read about the genius and fun behind each work of art in the companion fact book. 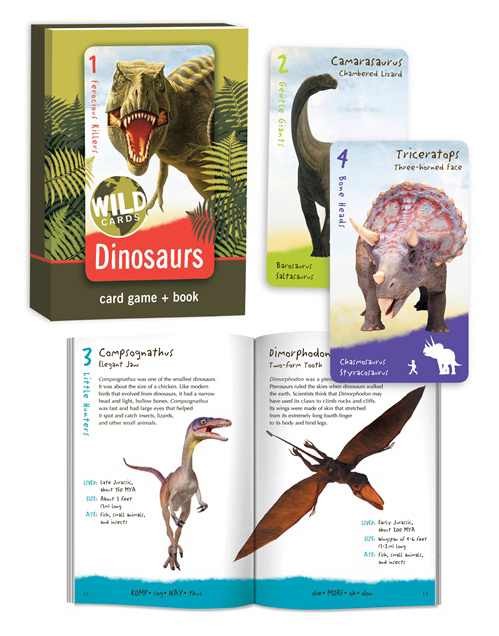 Birdcage Press is known for its award-winning educational games on art, history, wildlife, space, and aviation. 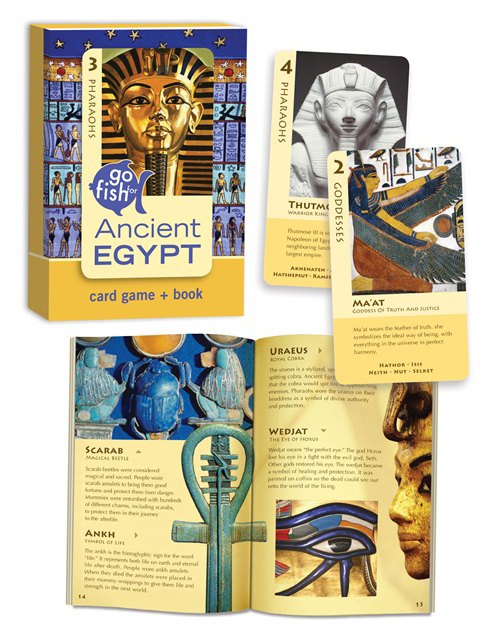 We have created games in partnership with major museums, including the Museum of Modern Art, National Gallery of Art, and the Getty. In partnership with Universal Park and Resorts, Birdcage Press creates games and other products for Harry Potter, Dr. Seuss, Minions, Marvel Comics, the Simpsons, Transformers, and more.